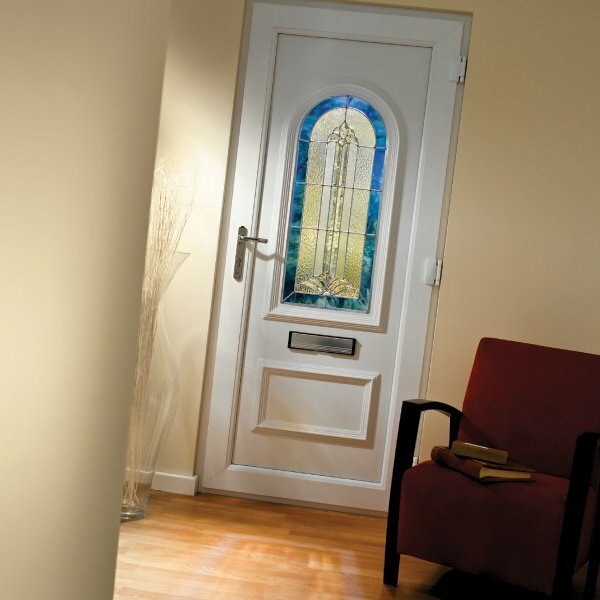 The ultimate in door security will keep your family safe and your home secure. 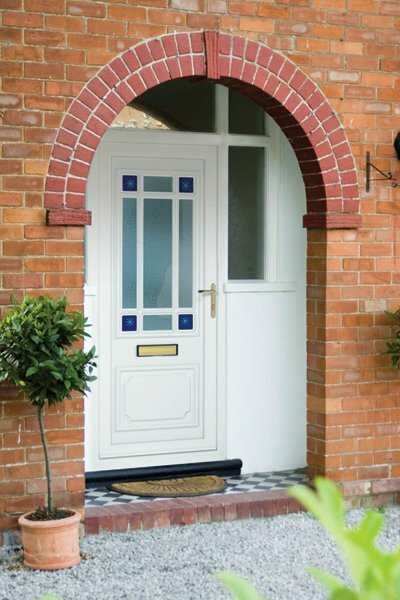 All of our supplied UPVC products have been tested to the British Standard Institute Kitemark BS7412 PAS/24. 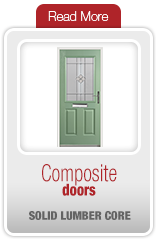 This includes tests for air permeability, water tightness, wind resistance, door slamming and heavy abuse. 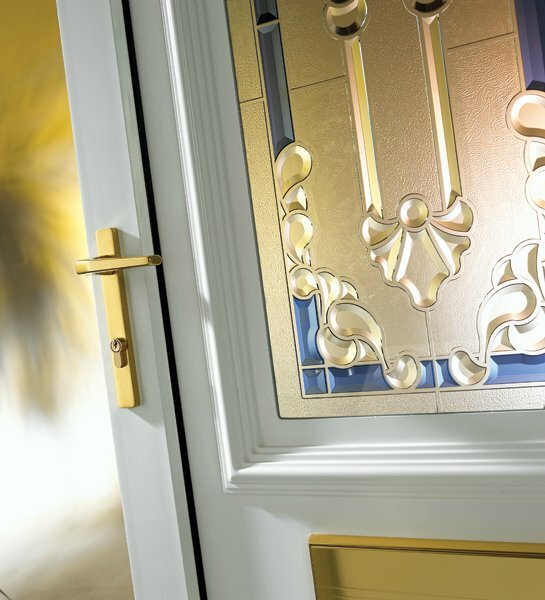 Furthermore, under the eye and consultation of the Association of Chief Police Officers, all sorts of human intervention techniques have been used to test the hinges, shoot bolts, mortice bolts, roller cams and hook bolt mechanisms. 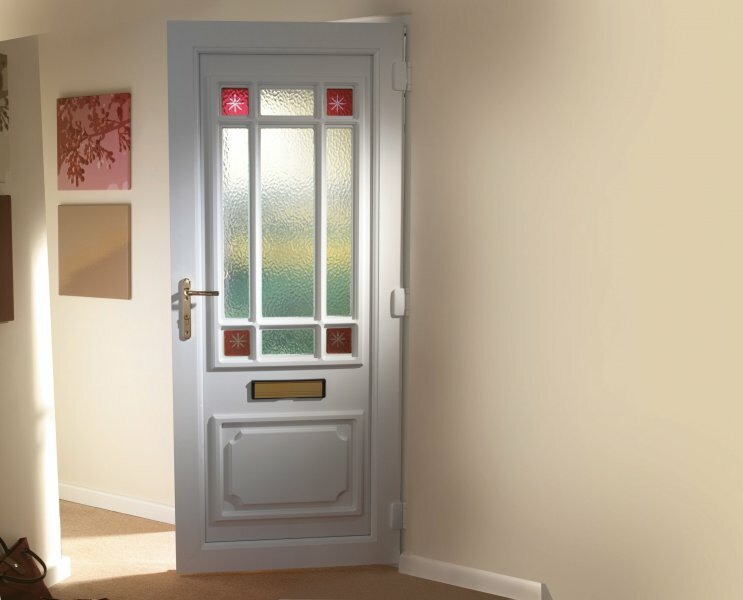 The vigorous security tests are conducted in such a way to apply consistent loading and testing for at least three minutes in each vulnerable area. 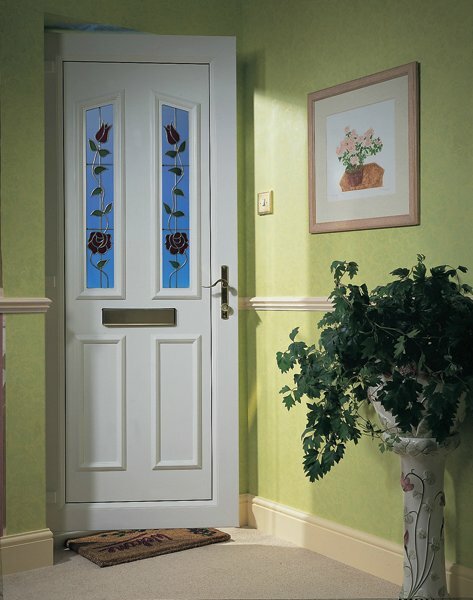 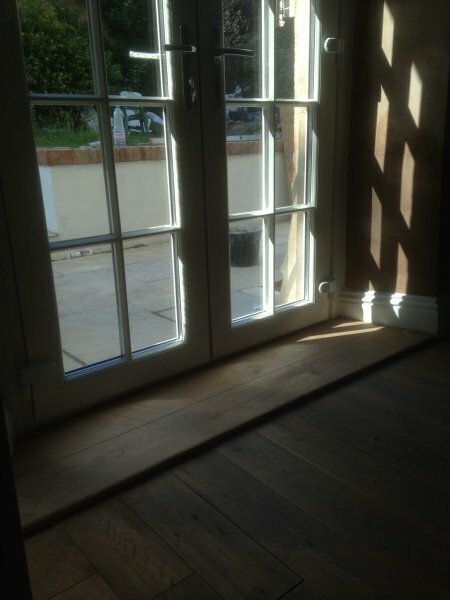 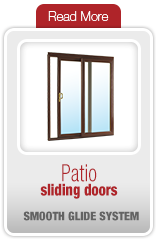 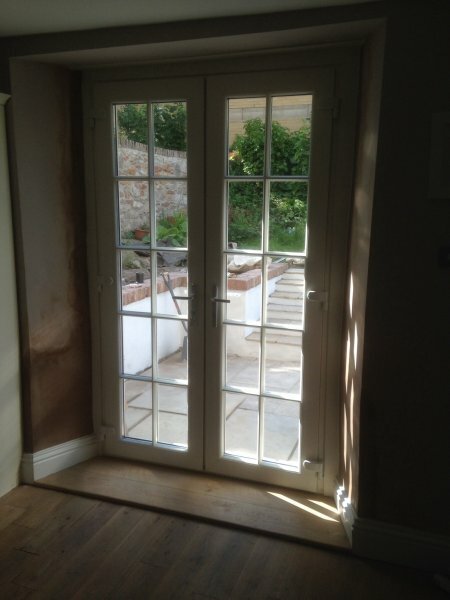 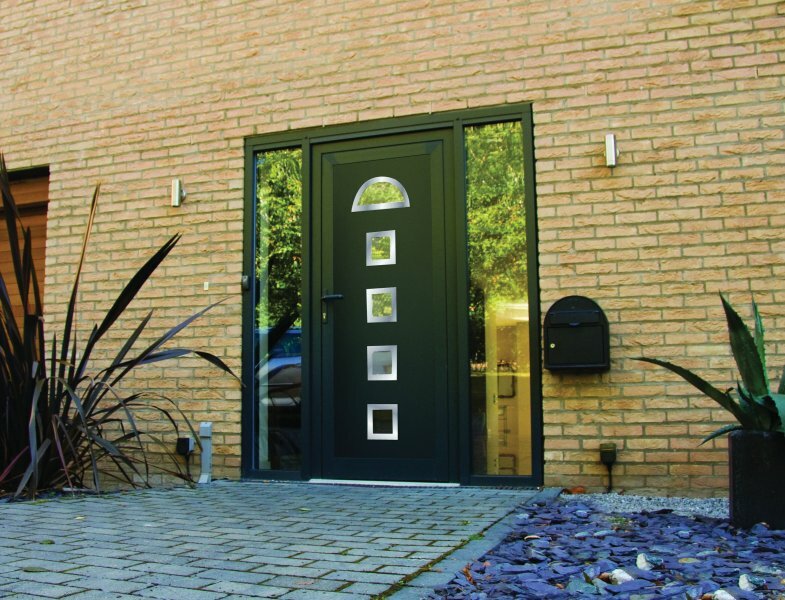 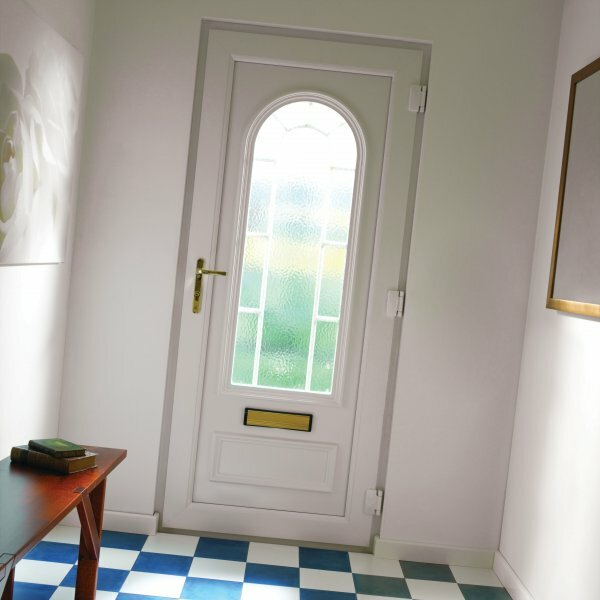 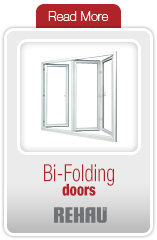 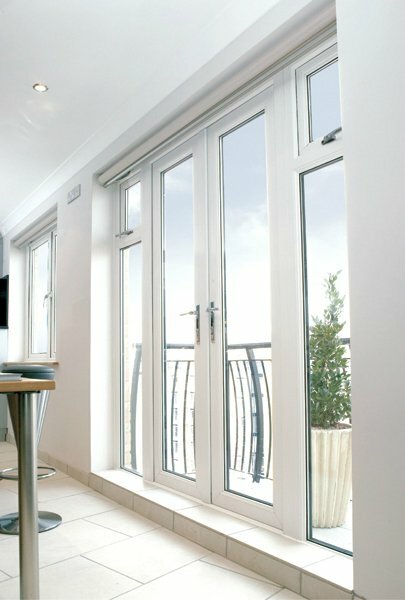 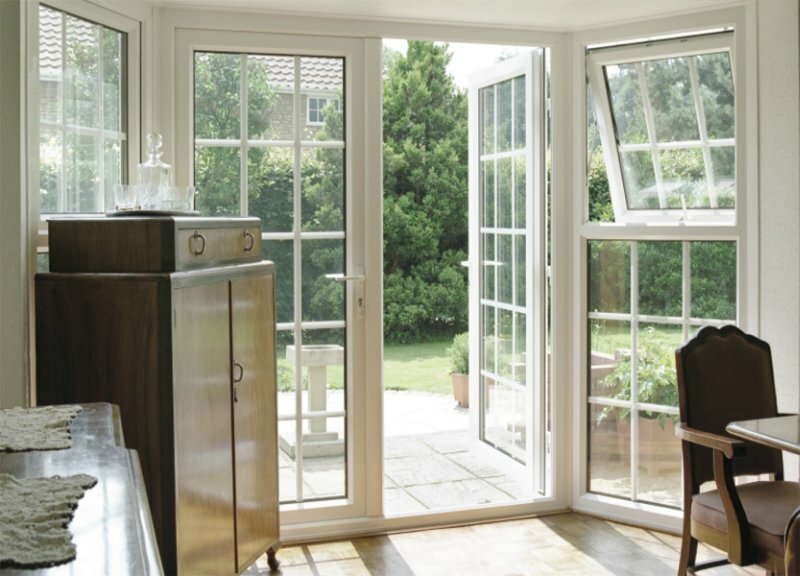 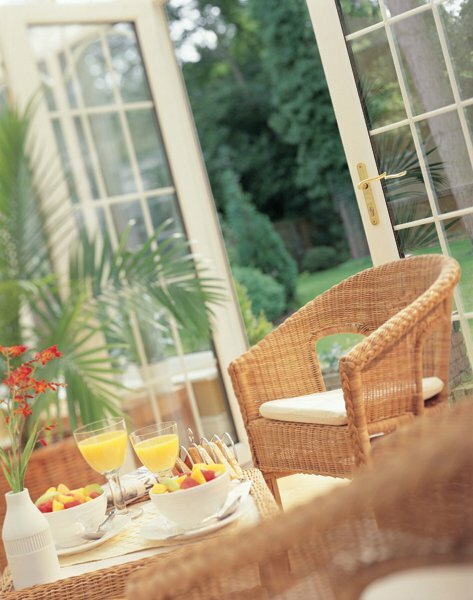 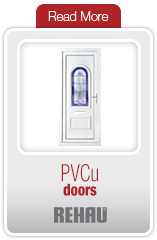 All our doors are approved to strict European standards and endorsed by the Association of British Ensurers. 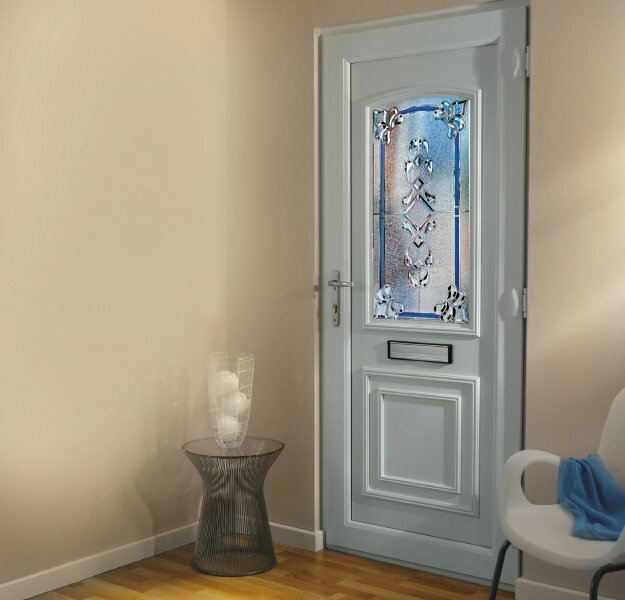 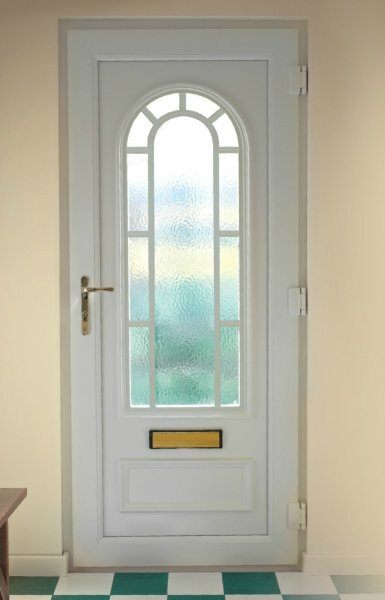 Whether your customer is looking for a traditional front door or large spanning bi-fold then we have every style and type of door to suit your customer needs.